I’m excited to review a book by a beautiful writer and friend of mine, Theodora O. Agyeman-Anane. 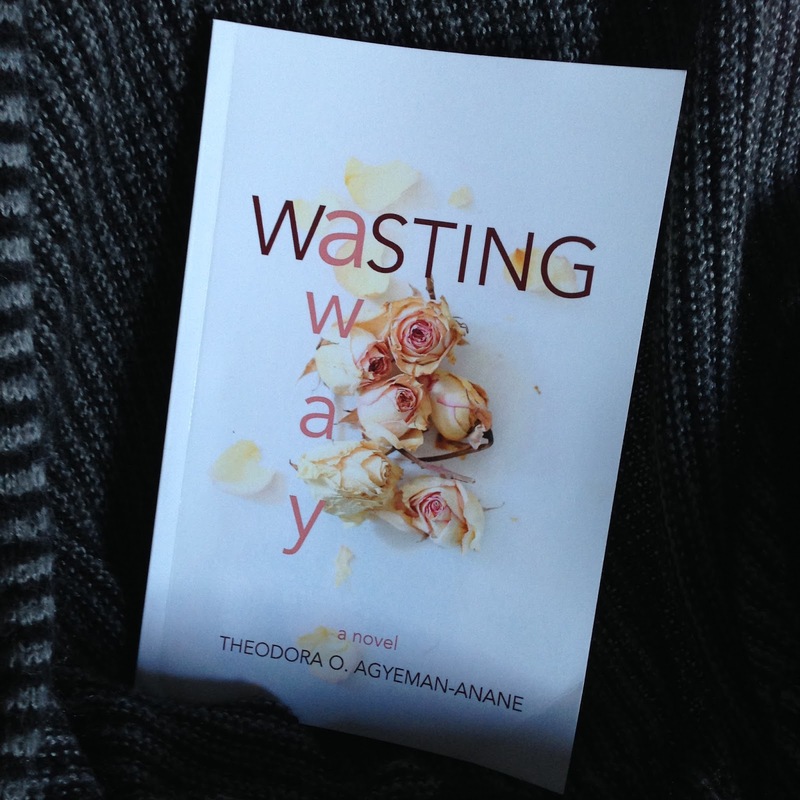 In her debut novel,Wasting Away (associate link), Theodora tells the story of Susanna, a girl growing up in Verona, Italy who is struggling with self-acceptance, peer pressure, and love. These internal struggles manifest as an eating disorder, which Susanna battles against throughout the novel. I love the beautiful cover, and the voice of Susanna. Anane does a great job bringing to life the setting of Verona, Italy, where she spent much of her life, and artfully weaves in Susanna’s Ghanian heritage. Tomorrow I will have a Q&A with the author, so be sure to return and check it out! J. E. Hunter is the author of the Black Depths Series. Tales of a Redheaded Sea-Witch, and Black Depths, the first two books of the series can be found on Amazon, Kobo, iBooks, Barnes and Noble, and Smashwords. The third book, Dark Shores, will be released March 28th, 2016. The fourth and last book of the Black Depths series will be released by the end of 2016.